Avaya Inc. has released Collaborative Cloud, a formal strategy for the company’s delivery of communications and collaboration services via public, private and hybrid cloud models. For channel partners, Collaborative Cloud offers a way to earn more business sales, because they can not only sell cloud services, but build them and develop new applications. Avaya said on Monday it is creating a program focused on increasing channel partner contributions to cloud-services adoption. To that end, Collaborative Cloud comes with AvayaLive Connect and AvayaLive Engage public cloud services that will be offered on AvayaLive.com. First, AvayaLive Connect is a new unified communications system for small businesses. It supports PC and Macintosh operating systems, and iOS and Android devices; it is ordered and downloaded over the Web. Expect general availability in the U.S. market by mid-year. 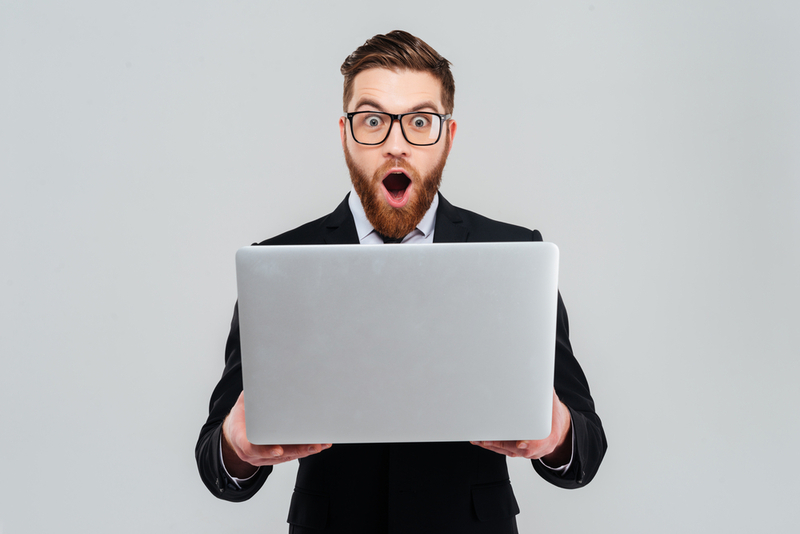 AvayaLive Engage, meanwhile, is a new version of an old product. It was formerly known as web.alive. But as AvayaLive Engage, the video collaboration platform contains updated features and capabilities. It lets participants use personalized avatars in a 3D environment, and facilitates activities including meetings and brainstorming sessions; sales and customer service; and HR training and recruiting. 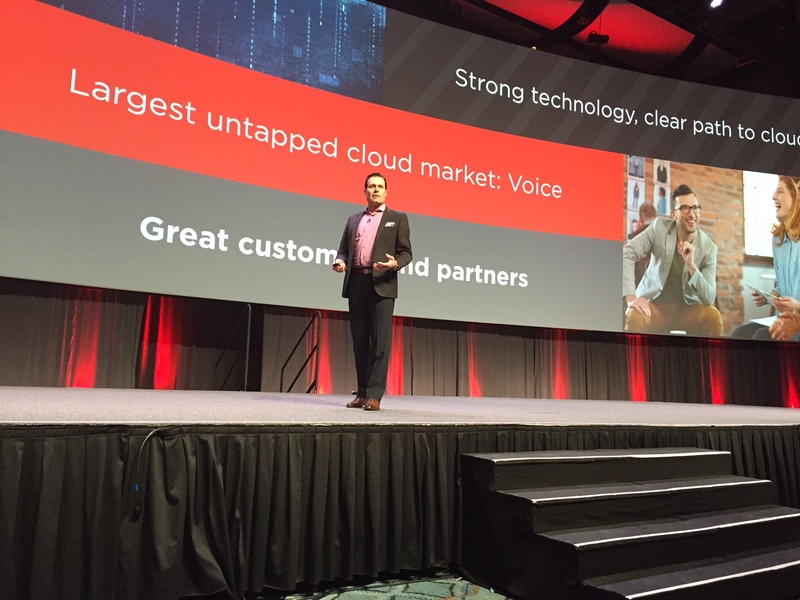 Mercer Rowe been spreading the gospel of Avaya Cloud all this week at Avaya Engage in New Orleans. Gsolutionz Inc. maintains more than 55 individual AVAYA certifications under the solution expert categories including enterprise unified communications, enterprise contact center and midmarket unified communications. 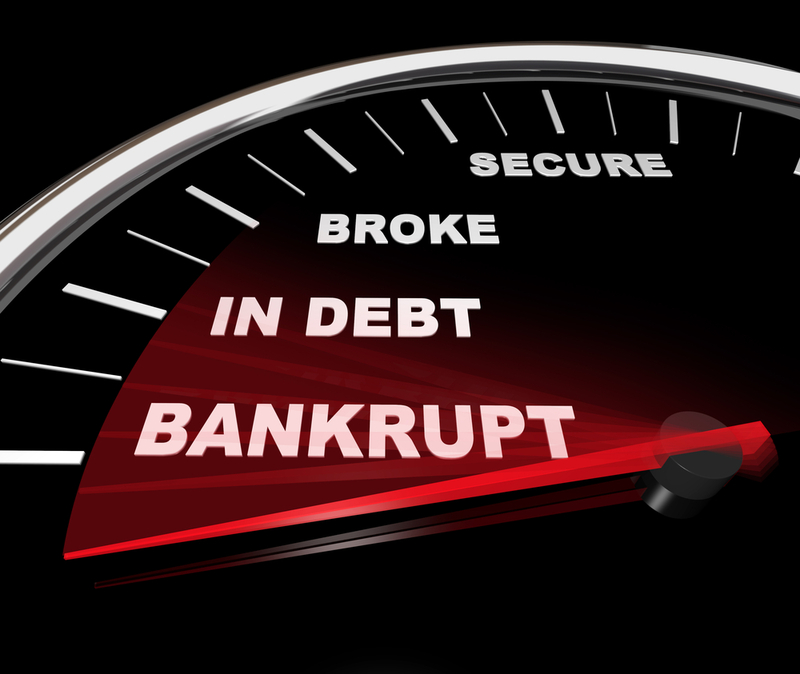 Avaya has emerged from chapter 11 bankruptcy with a little less than half the debt it had when it filed in January.